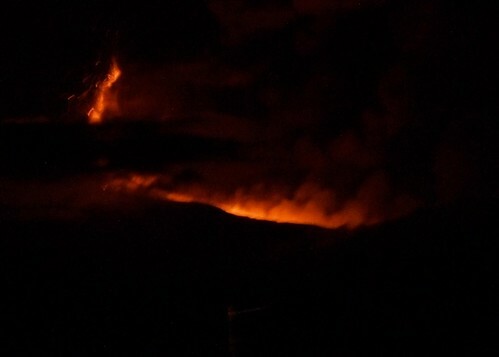 A slow day yesterday until Etna decided to erupt at about 10pm. Mainly shots from a visit to a new mall (Centro Commerciale) nearby. 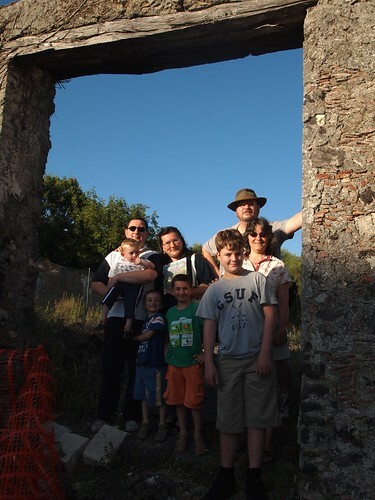 We spent most of the day visiting friends, family and important sites in Catania. Another slide show. Visits to Museo della civiltà contadina and Museo Vulcanologico dell’Etna and more. 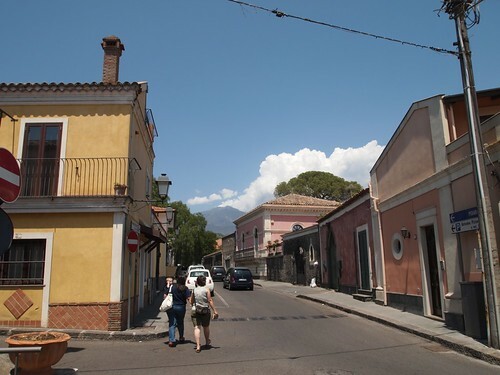 We visited an old monastery that had been remodeled into offices for Etna National Park and the town of Nicolosi. Executives and fake decisions – July 21, 2011 – You can be faced with this outside the executive suite, too. I find I am often presented with questions by people who have already made up their mind and are only looking foe further support for their position. This makes it very awkward when I don’t agree with them. I also find it a great waste of my time. Avoid doing it, or being on the receiving end of it, at all costs. 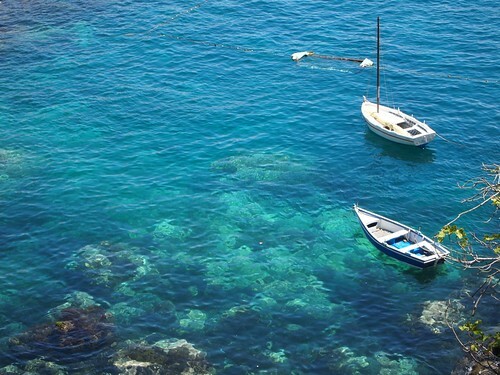 Photos from our trip to visit family in Sicily. We will behere for 3 weeks. Joe attended the free Youth & Junior Training class today at the Encino Velodrome. They are held every Thursday evening at 530pm. He got some great one-on-one time with the coaches and was up and riding the big track for the last hour or so of the session. Yet another great FREE thing to do with your kids in LA. These are Fixed Gear (or fixie) bikes, so they are quite a bit different from your typical street bike. Bring a good helmet. Bikes are provided for the Junior Sessions. 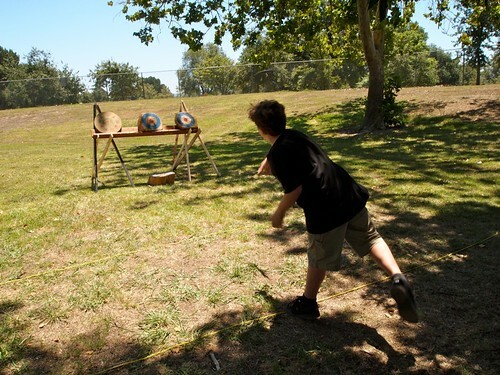 Joe and I regularly practice archery and thrown weapons with our local Altavia members at Woodly Park in the Sepulveda Basin. These are a few pictures from last Sunday’s practice. 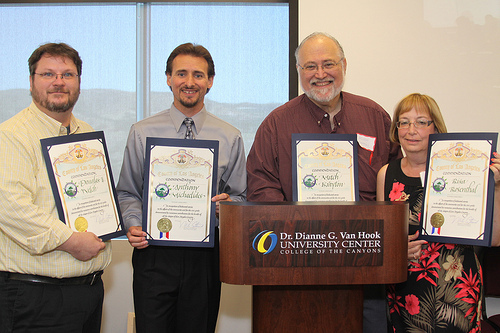 I, and my fellow CareerCampSCV Co-chairs received Letters of Commendation from the County of LA for our work founding and organizing CareerCampSCV. We we all surprised and quite grateful for the recognition. Working well with interns — was Intern, Get Me a Campari! 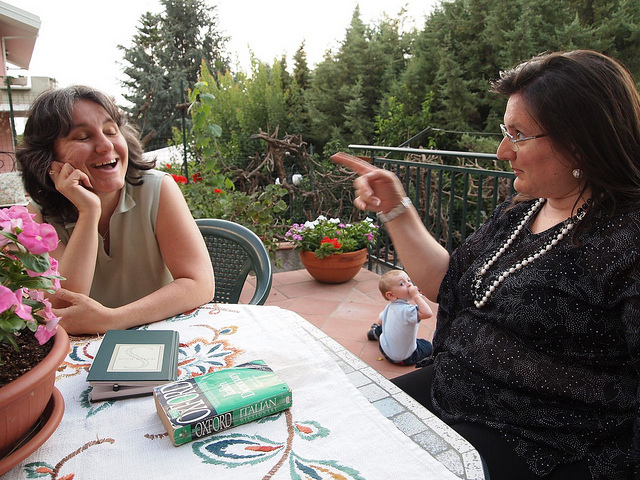 – July 15, 2011 – An excellent article on making sure both you and your interns get the most out of the relationship. Some really good advice here. Chilled Tawny Port: Refreshing, Relaxing, Different – July 14, 2011 – Never would have thought of having a port in summer, but this sounds like something worth trying. Whisky Iced Tea – July 13, 2011 – Sounds like an excellent cocktail for the hot summer months.